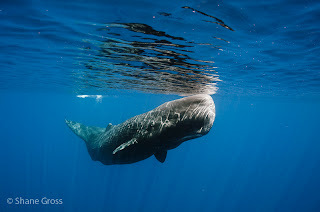 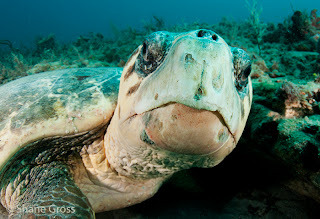 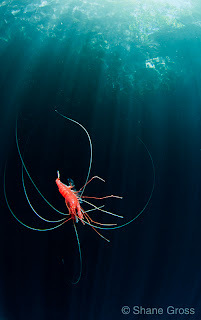 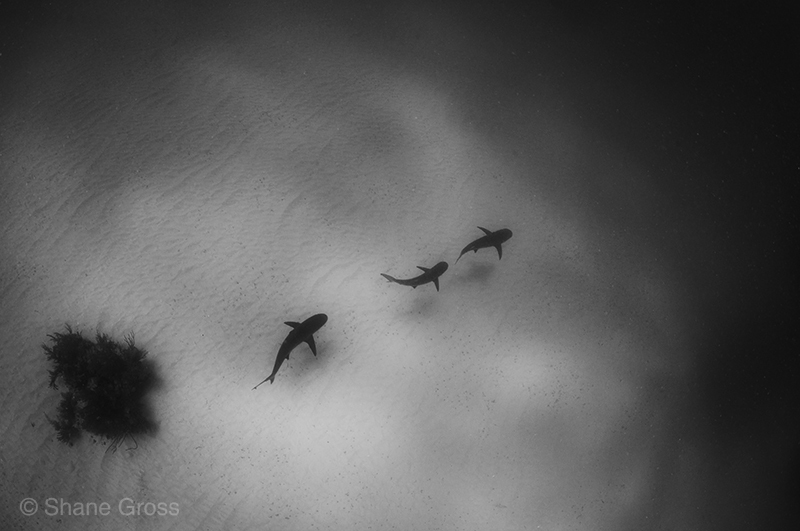 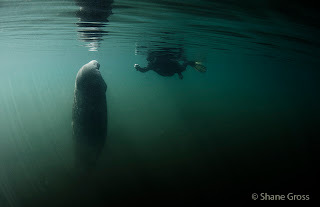 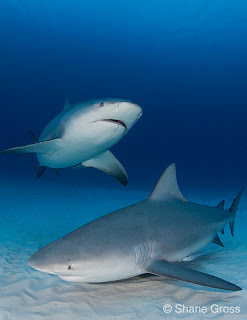 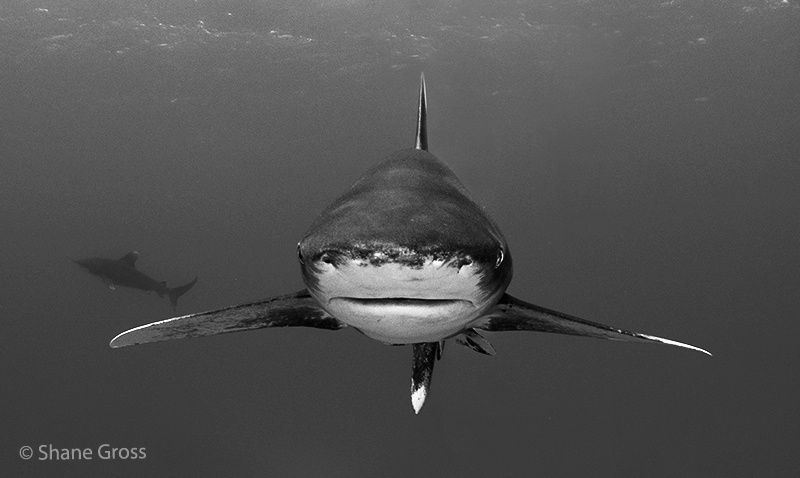 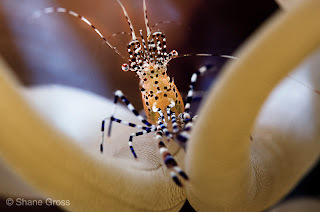 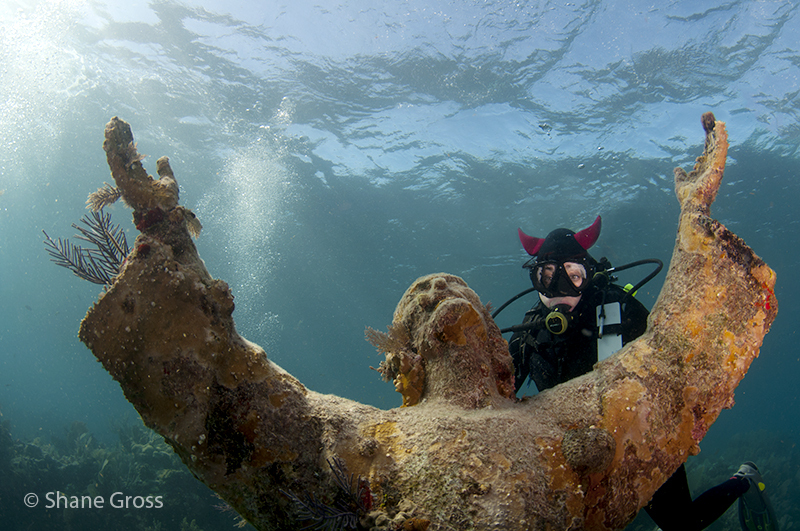 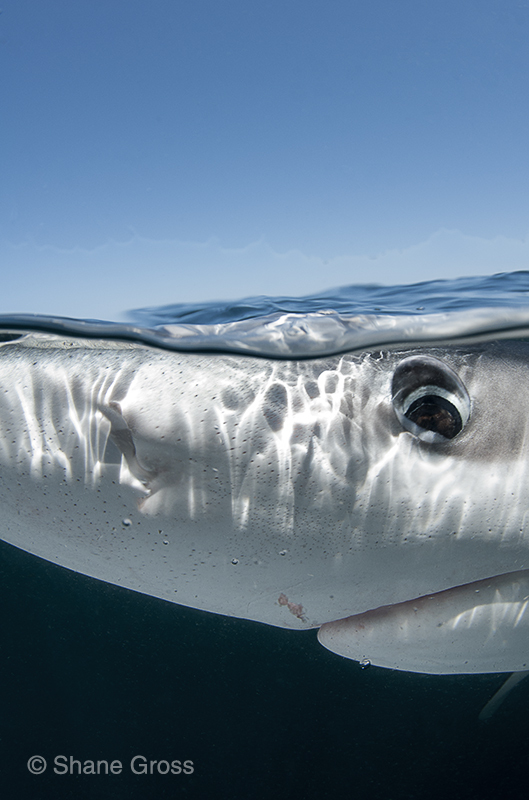 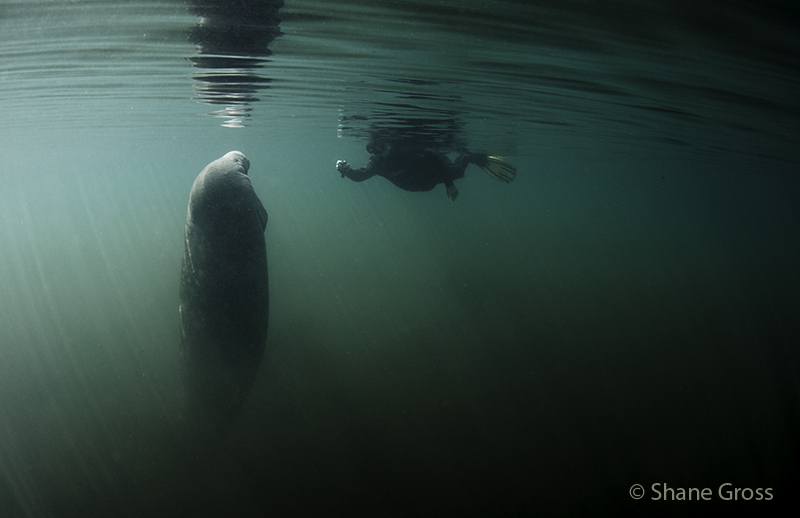 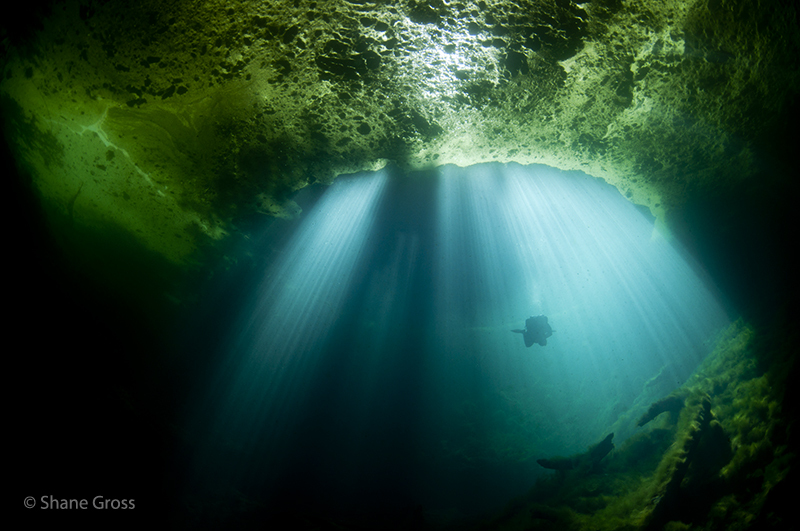 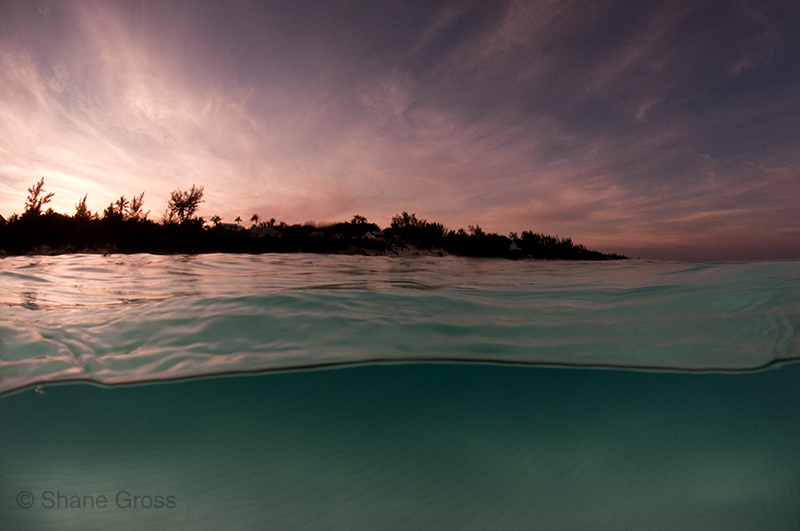 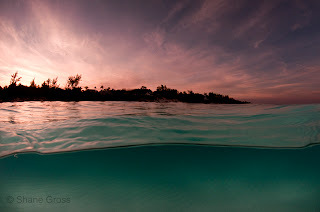 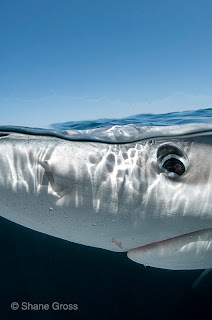 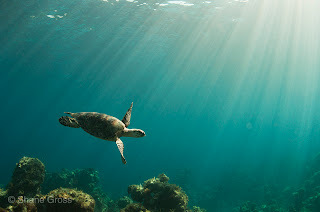 "Shane Gross is a self-taught, award-winning underwater photographer originally from land locked Saskatchewan, Canada. 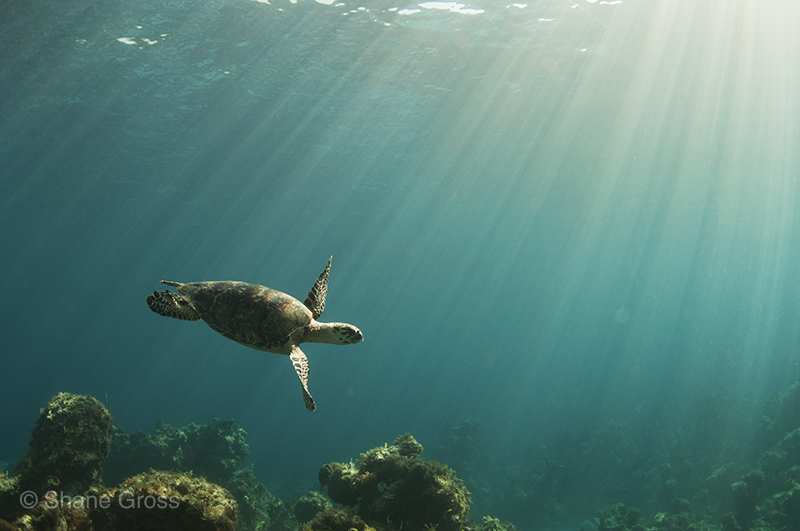 After putting in years behind a desk he decided to risk it all and move to the ocean. 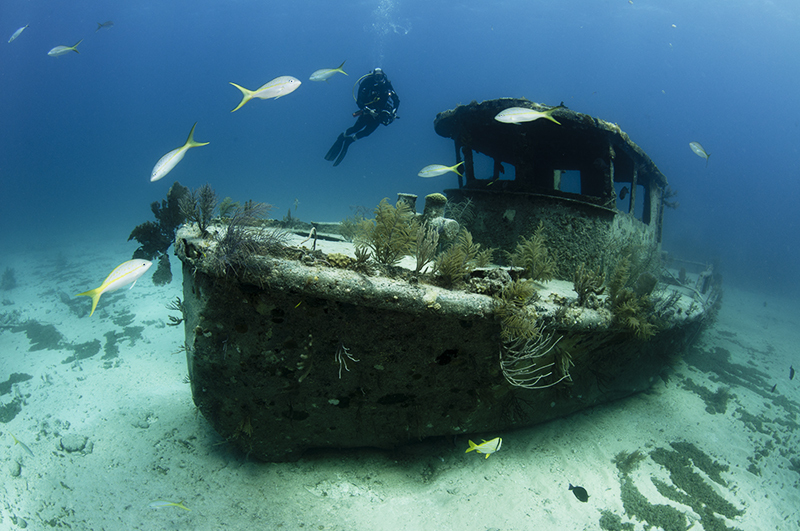 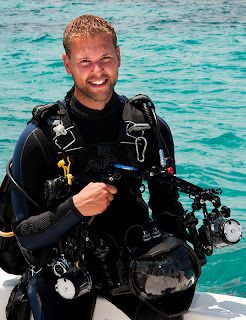 Shane now resides in the Bahamas working professionally as a scuba diving instructor and honing his skills as a photographer. 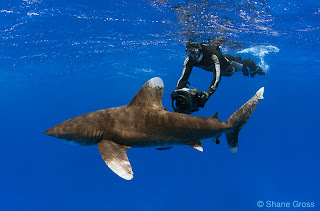 His favourite subjects are the oceans giants; sharks, whales and all the big fish, mammals and reptiles. Shane is a regular contributor to magazines, conservation initiatives and advertising campaigns. 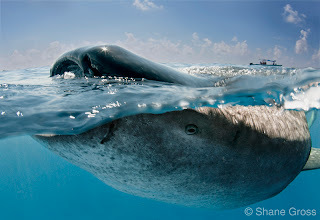 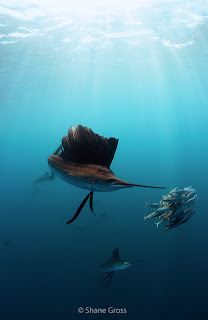 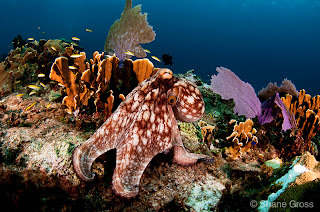 Shane’s work has received many awards from organizations such as Underwater Photography Annual Awards, The International Photography Awards, Ocean Art Photo Competition among others. 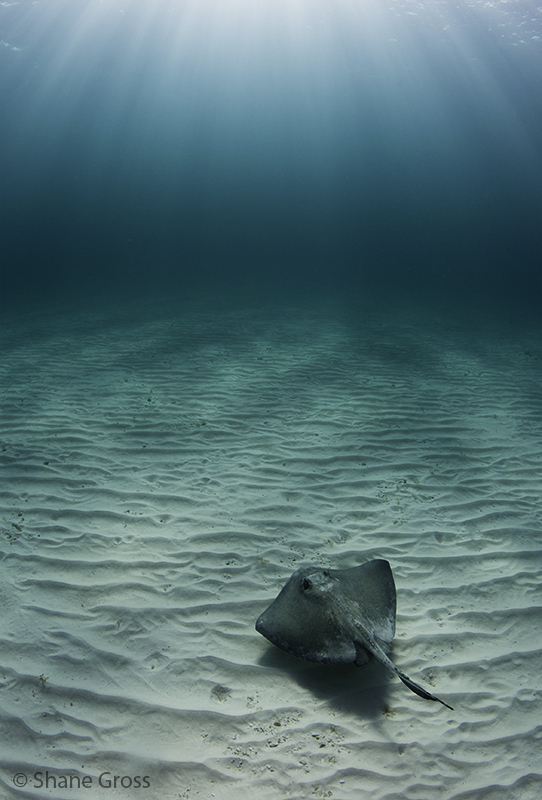 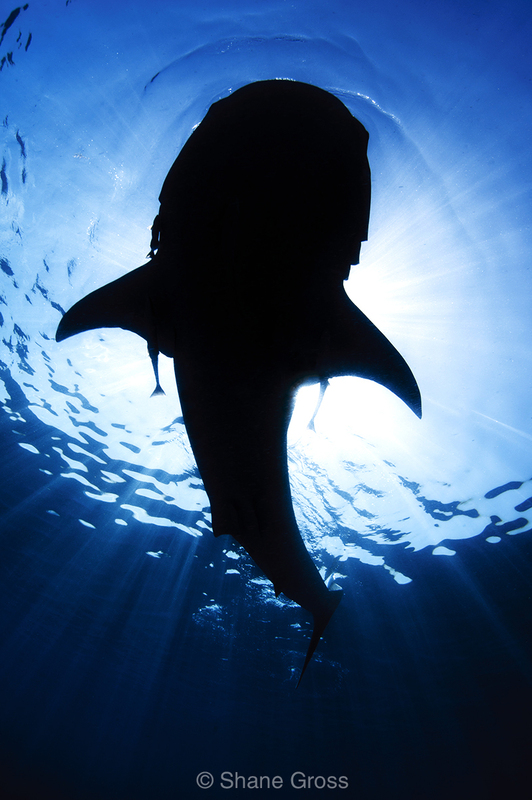 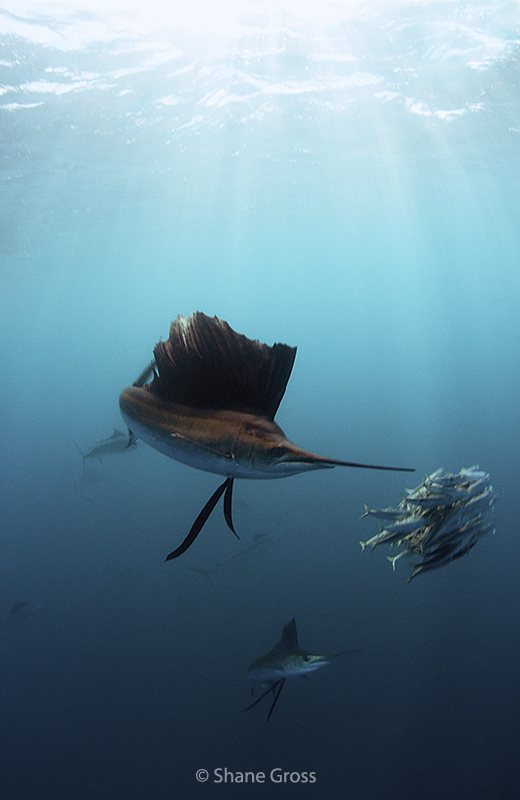 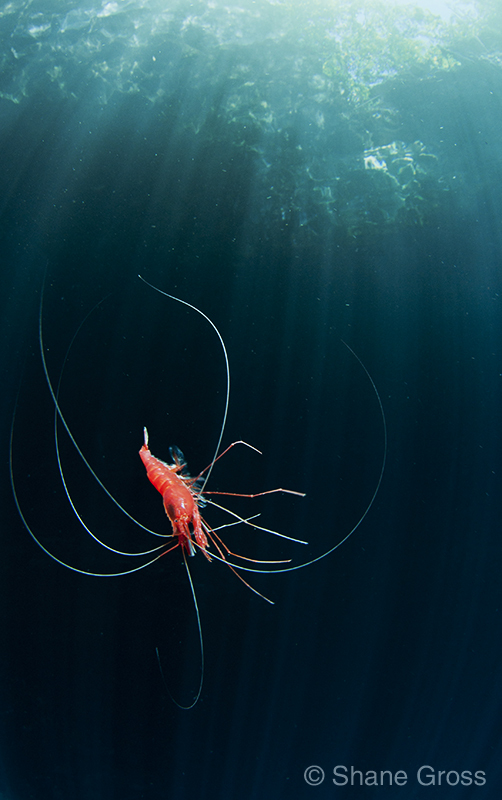 The ocean and her creatures are under threat from every angle and she needs all the help possible. 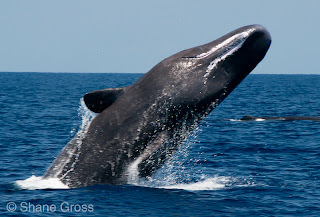 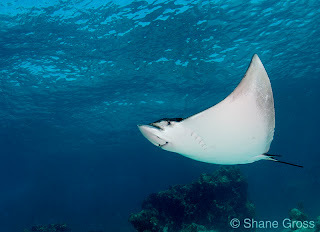 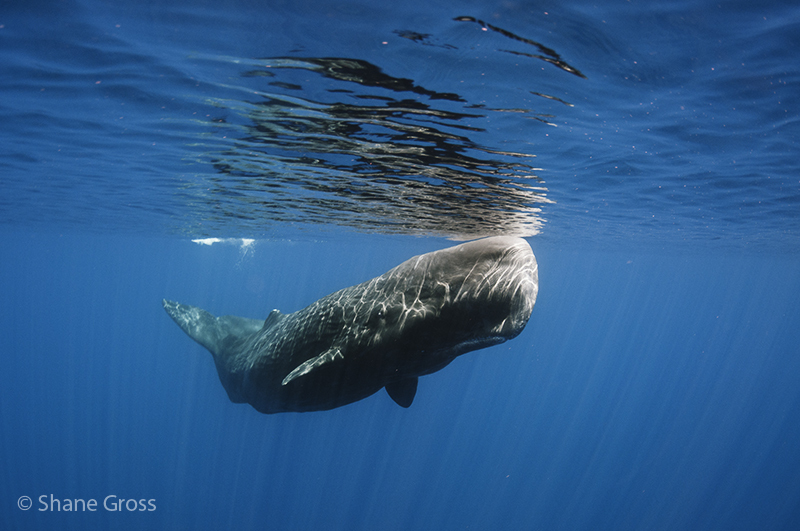 Shane’s highest hope is that his passion for the ocean and photography will help bring awareness to her plight."